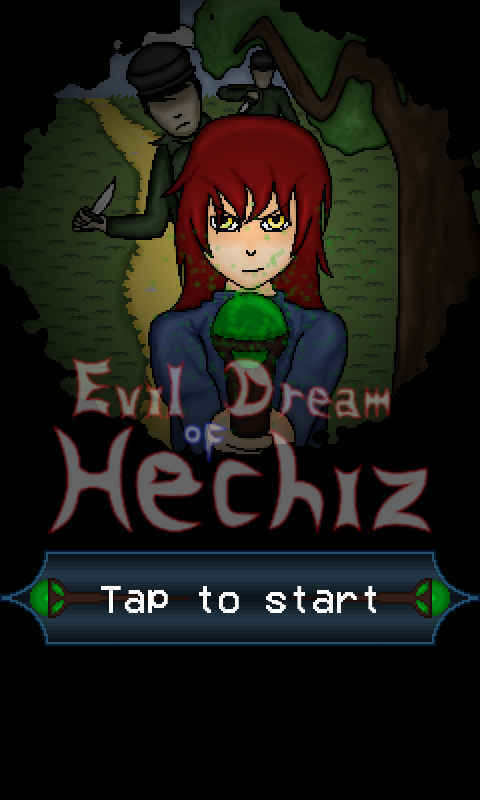 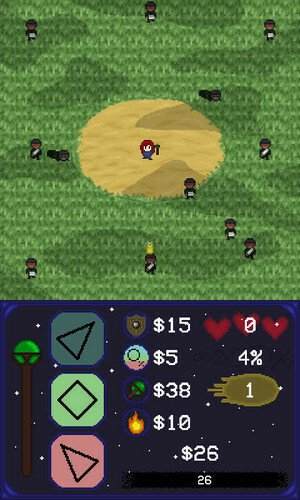 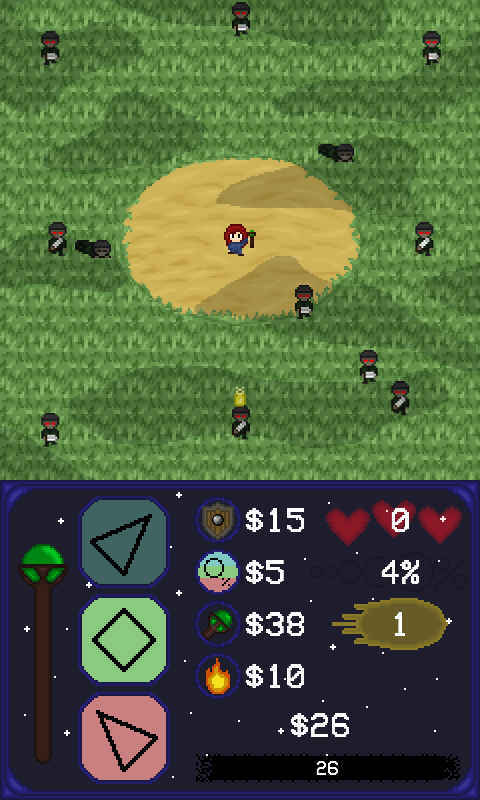 Evil Dream of Hechiz is a simple turn-based game where your attacks are guided by the figure you tapped in the in-game menu. 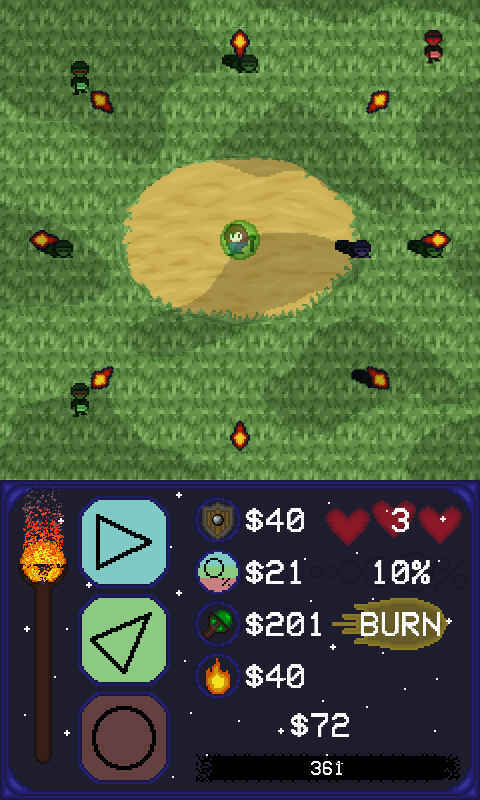 You can summon a shield to protect yourself, upgrade the chances of appeareance of the circle and the damage you do, and fill yourself with absolute rage to obliterate every enemy in the way of your spells. 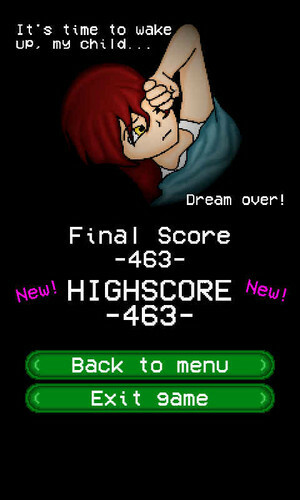 mikibox here: I hope that you enjoy this minigame. 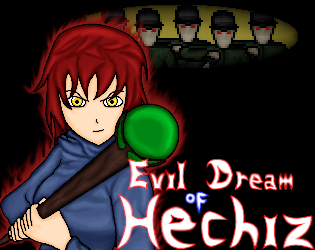 Any feedback you have I will gladly read and consider for future updates.